If you ever thought you couldn�t control things with your eyes, think again � here�s the game Snake that allows 4 modes of multi-level game play with buttons or with your eyes, using electro-ocular potential. While brainstorming for a 476 final project that would be biomedical engineering-related, we stumbled upon the idea of utilizing electrodes hooked up to a human sensory system. Through Google, we found that Boston College had invested on a new technology, EaglesEyes Project, where people with disabilities to be able to utilize their eyes or head to control the computer. Game lovers ourselves -- it is through this project that we were inspired to come up with our current 476 final project. Effectively, this game would allow even those with disabilities to successfully play video games. 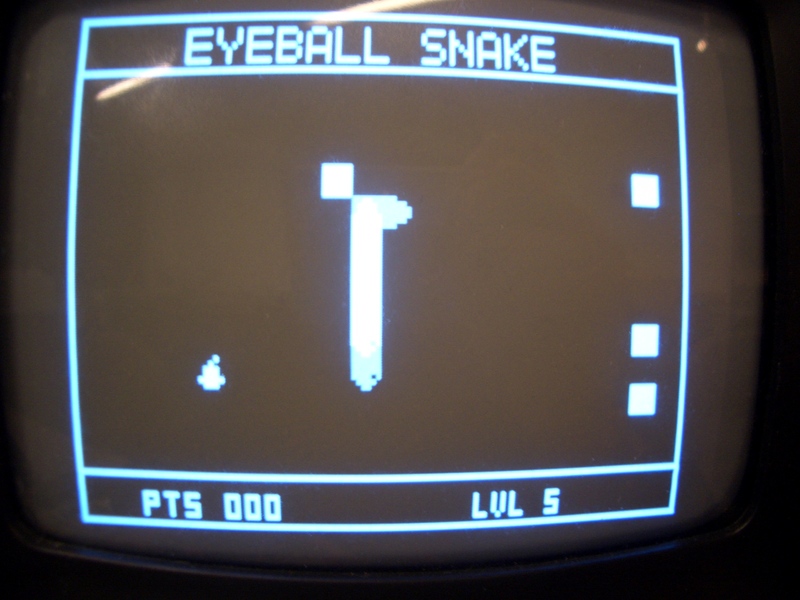 Because of limited budget, test subjects, costs, and other resources, we proposed and successfully constructed a simulated version of the game �Snake�, utilizing an electroculogram that would sense a generated potential from eye movements through electrodes. Many thanks to Luana Shen, who spent countless unmoving, evening hours in lab! Without her patience and our other test subjects, this project would've been almost impossible. 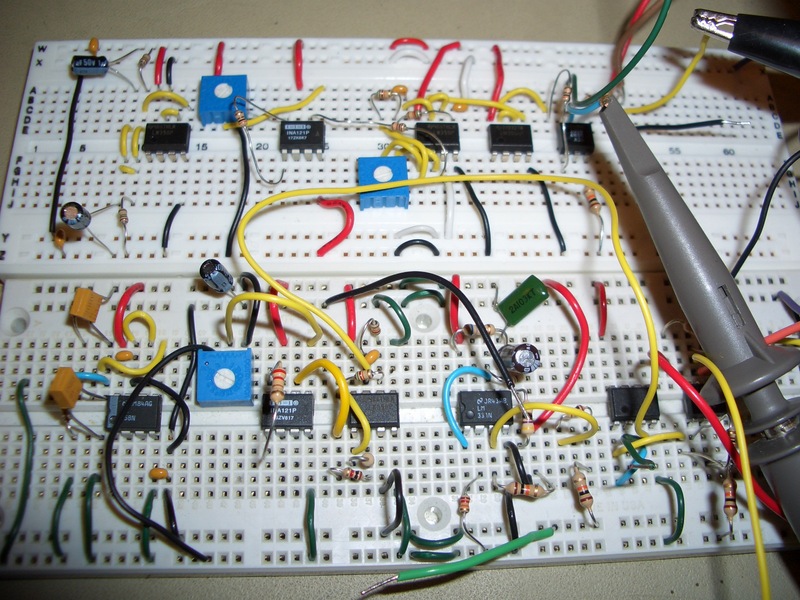 Note: THIS IS A STUDENT PROJECT, NOT A MEDICAL DEVICE! Before trying to wire yourself up to a TV, read carefully.